With the end of scallop season, attention has turned back to fishing, and the conditions are supporting that effort. The water inshore has cleared significantly, and most importantly, the water temperatures are dropping with the cool evenings we’ve had recently. Capt. 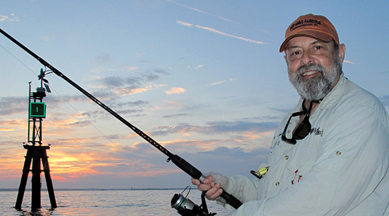 Tommy Thompson and I fished near the end of the month to find water temps in the mid-70s on the flats in the morning, and we found some excellent topwater action with trout, Spanish mackerel and even jumped a large tarpon. Large schools of whitebait were everywhere on the flats and on the nearshore bars. Offshore fishing has remained excellent, and both offshore and inshore trips have been productive as you can see from the following pictures. 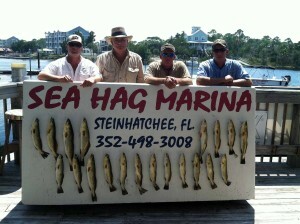 Ray Hedgecock, Missie Schneider and their crew with a great mixed bag of offshore fish. 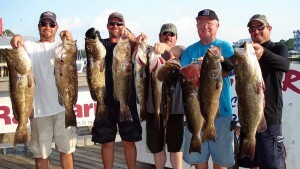 Trevor Bass, Tommy Hines and their crew with a limit of gags. A rarity for our waters, Ray Hedgecock put Randy Jones on this 48 pound wahoo. 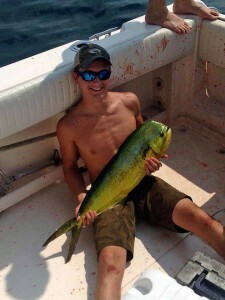 Another unusual catch: Parker Dykes with an excellent mahi. 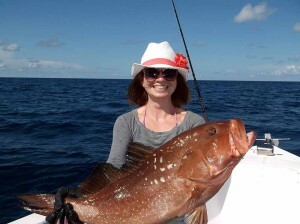 Kim Mullins scored this giant red grouper. 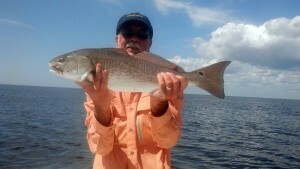 John Dedge with a fine pair of redfish. 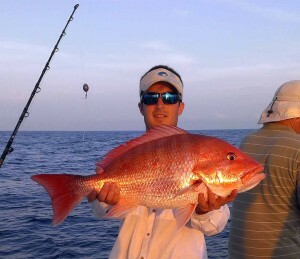 Dustin Dykes had to release this great red snapper last month, but this month he could have kept it. Diane McDavid landed this excellent cobia in nearshore waters in a Sea Hag rental boat. 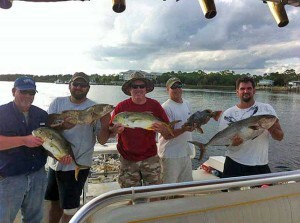 Sea Hag regulars Cole and Derek with Randy Harris, JJ and Pops with this nice mixed bag of red grouper and amberjacks. 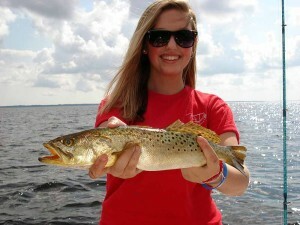 Bekah Ford caught this excellent trout on her very first fishing trip. The most exciting news offshore is that there is a new open two-week season for red snapper the first two weeks in October….which is now. 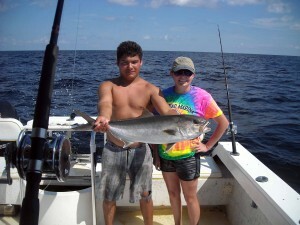 Make plans quickly to take advantage of this opportunity by planning a trip or hiring one of our offshore guides. While the local waters season is open for an extra week, red snapper in our area are not found in state waters, so don’t let this opportunity pass you by. Offshore, live pinfish and frozen squid and Spanish sardines have been scoring well on the bottom, but some nice gags have been taken by trolling large Stretch-type lipped plugs over mixed bottom. Cobia and amberjack are also active on offshore structure. Inshore fishing is back to normal, with great redfish and trout fishing on the flats. 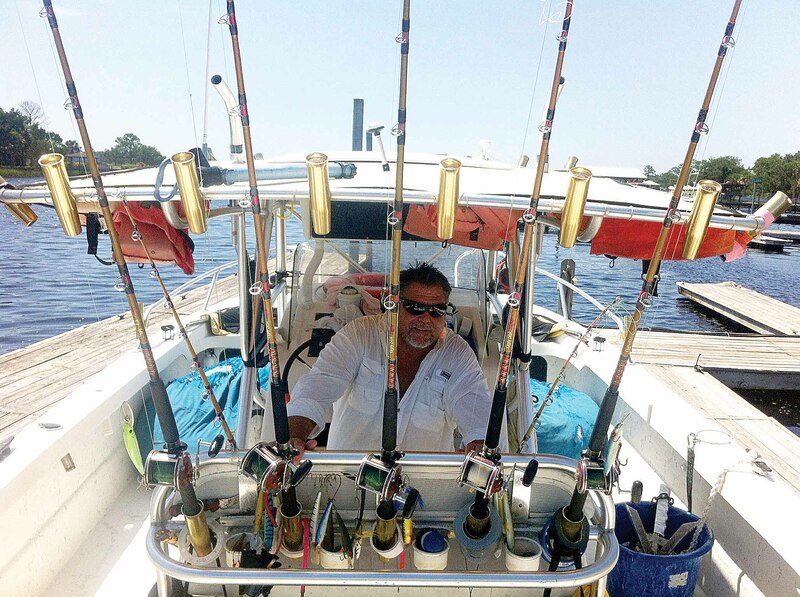 The floating grass has dramatically improved, and the inshore topwater bite will be excellent, but fish with suspending lures as the sun gets higher during the day. Jigs with and without popping corks will take lots of keeper trout in 3 to 5 foot depths. 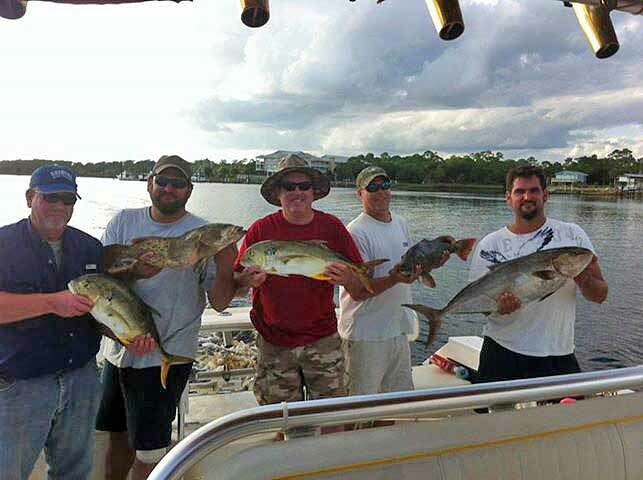 Fish mixed sand and grassy bottom; recent hot spots have been south of the Bird Rack offshore of Big Grass Island and the Fisherman’s Rest areas to the north, and Rocky Creek, Sink Creek and Bull Cove and Pepperfish Keys to the south. 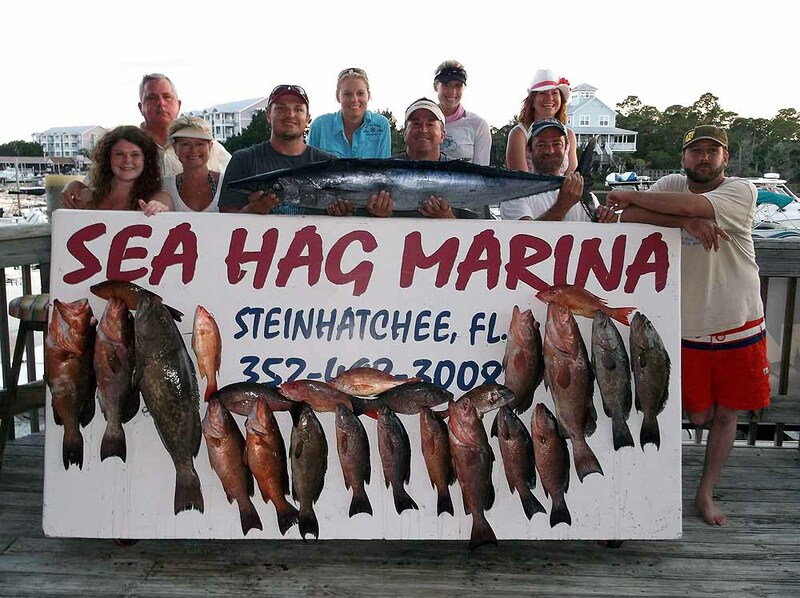 Several important announcements: the annual Santa Fe Lady Raiders fishing tournament takes place October 26th at the Sea Hag marina; this is a great tournament for a great cause, so make plans to compete. 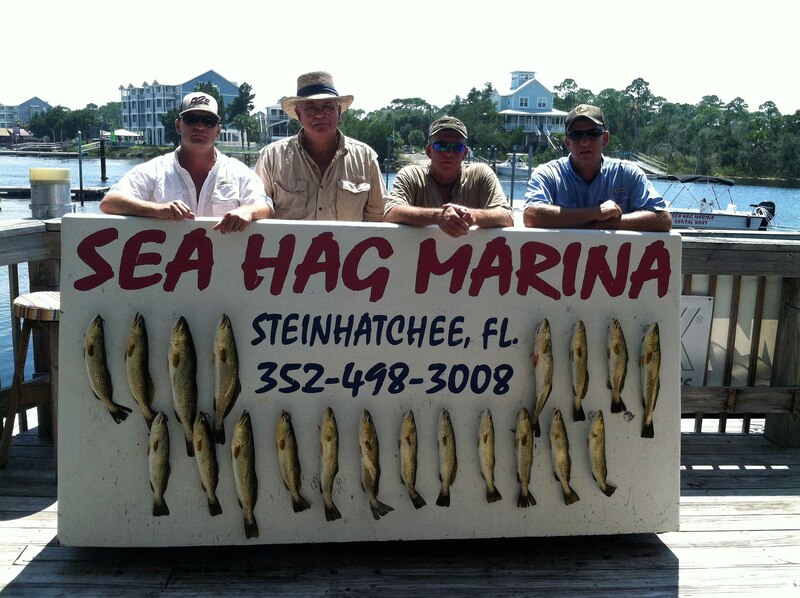 You can also get a weekly Sea Hag fishing report on the radio; the “Gone Fishing” show on AM1600 every Friday from 12 until 2PM; the Sea Hag report is usually around 1 PM. Tune in! 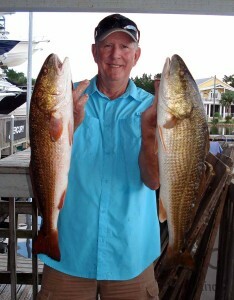 And lastly, the Gainesville Offshore Fishing Club donated funds to increase the size of the Buckeye Reef. You can find a video of the reef here: http://www.youtube.com/watch?v=uuxIgKwYWr0&feature=youtu.be&utm_source=September+11%2C+2013&utm_campaign=GoogleTracking&utm_medium=email. The conditions are right for the best fishing of the year, so come see us. 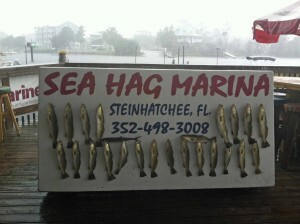 Remember you can get live and frozen bait, fishing tackle of all kinds including rods and reels, at the Sea Hag Ship’s Store. The bite was good in September, even with the dingy water conditions from all the rain. The fish continue to adapt to the color and the bite is on. October is finally here. On the water this morning you could feel the coolness in the air. Still have a few days open in October and November. 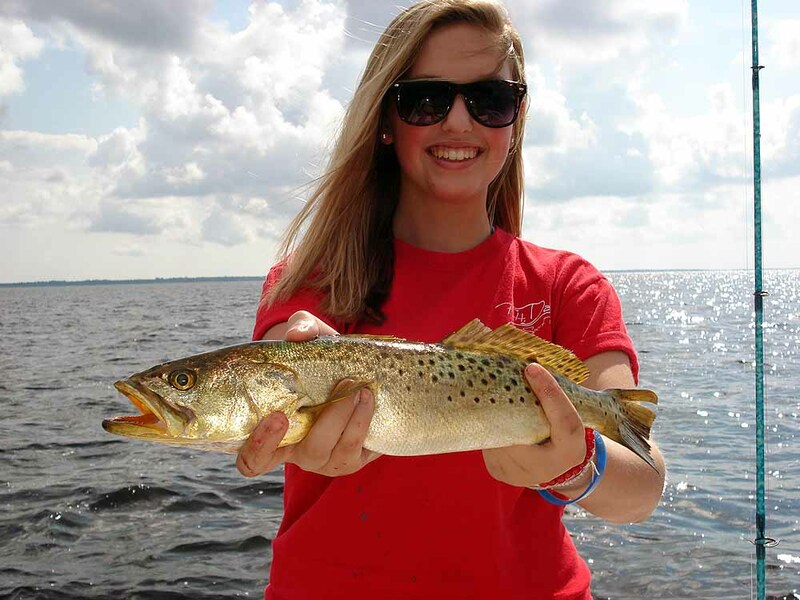 The fishing will be very good for trout and redfish. We’re all looking forward to a cool break, including the fish. Although the water temperature didn’t get to the normal high (mid 90’s), heat still stresses the biology above and below the waterline. However, cooling trends stimulate activity above and below and October is a good thing for all. Cooling water temperatures “text” the fish “TBAC” (things be a’ changing). Their response is to put on the feedbag, preparing for winter. Pelagic fish such as kingfish, Spanish mackerel, cobia and such will begin to gorge themselves on local baitfish. They take advantage of the bait “chuck wagon” until it starts to thin out, and then follow them southward. Shout out to fishermen, the fish will be feeding so go fishing. Reef fish that aren’t transient, our 12 month homesteaders like grouper and black sea bass, feel the same movement. They need to belly-up before the winter scarcity. October is the beginning of the seasonal transition both inshore and offshore; it is a great time to go fishing. 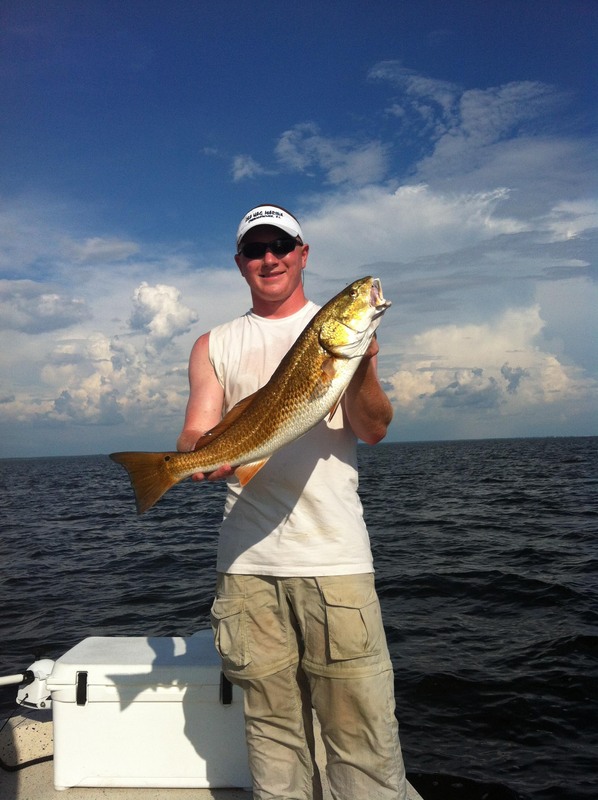 I’m not an inshore guide but historically the guides start running with regularity and bringing back happy fishermen with a good plenty of trout and redfish. Offshore, grouper, kingfish, amberjack, cobia and such respond in like manner by feeding stronger. And, as an added incentive, red snapper will be open for the first two weeks of October. 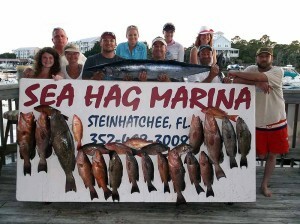 The red snapper have been well over minimum size limit. Offshore adventures should be very productive. 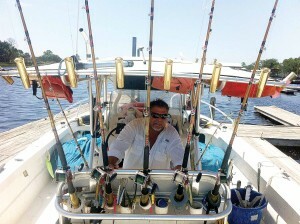 So get your boat ready or book a charter for October. 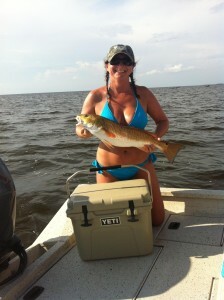 When it cools off fishing is hot. 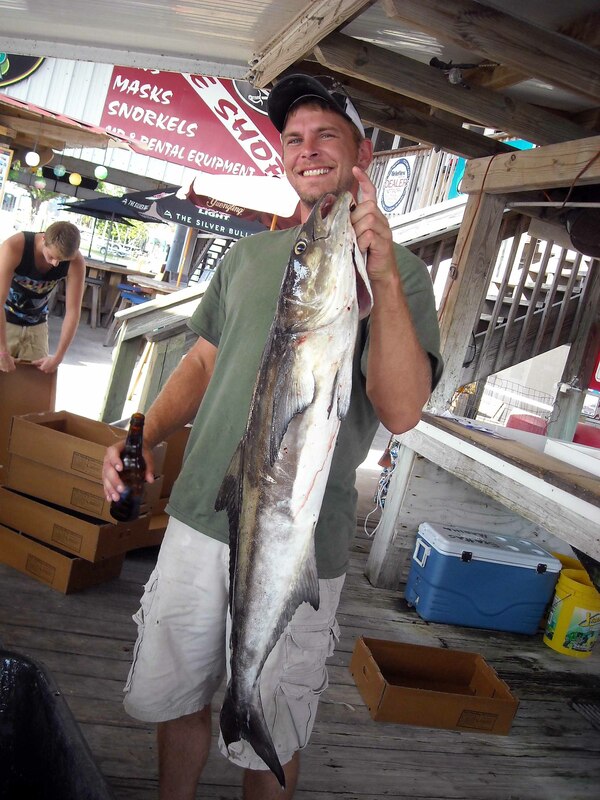 October usually brings some cooler weather and waters our way; they don’t call me Capt. Obvious for nothing. 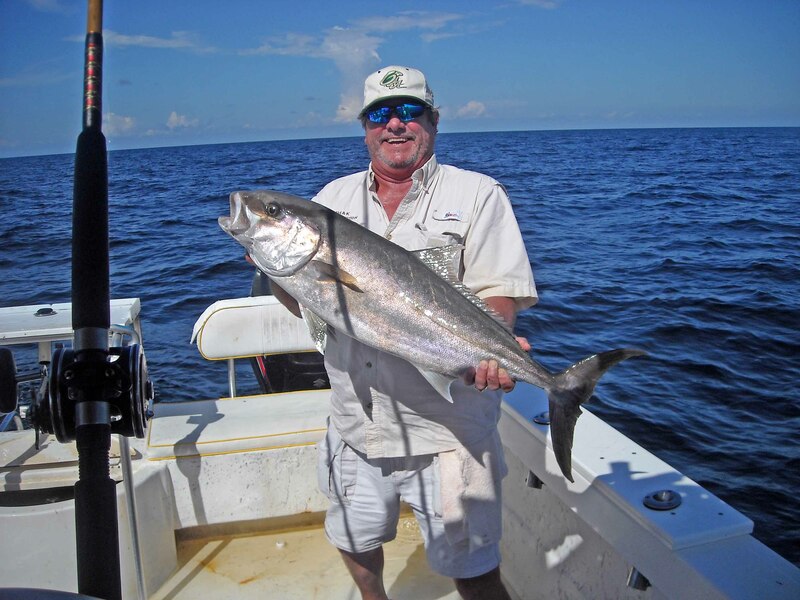 Along with the cooler water, the fall kingfish run will be in full swing as the fish migrate south toward their wintering grounds. 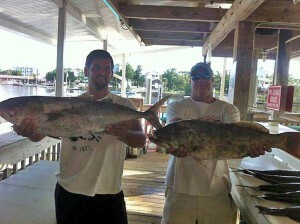 There have been some large kings caught recently so it should be a good one. 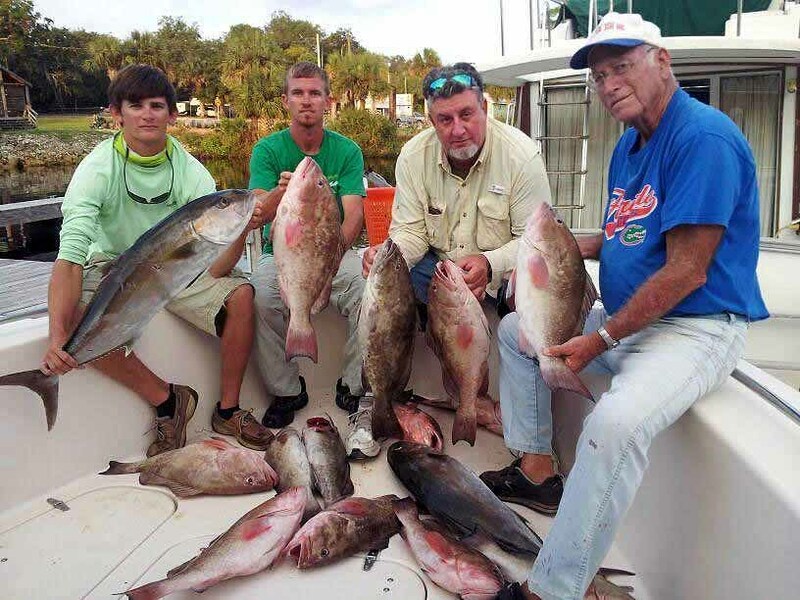 The abundant forage fish that make up red and gag grouper’s summer diet will start to move south as well, making these fish more likely to take an offered cut or live bait. 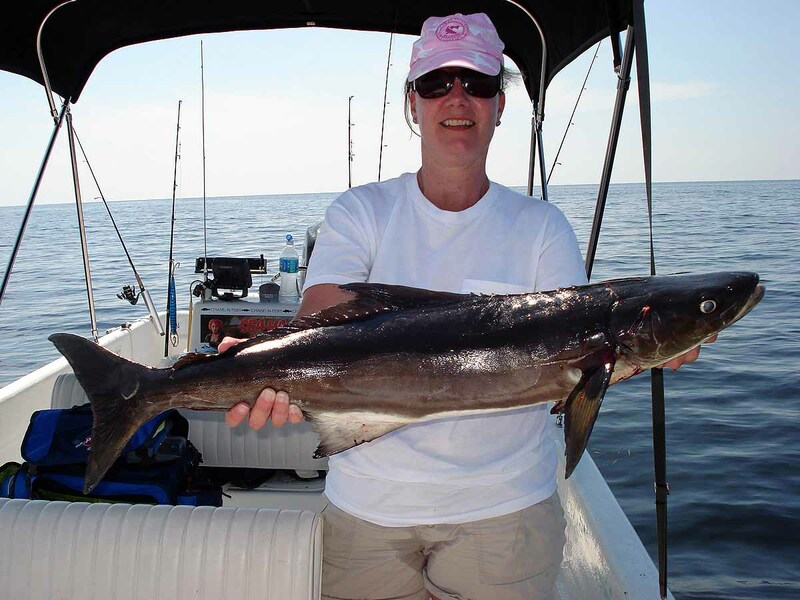 Look for the brown bombers (cobia) to be moving to the south too and looking for a snack along the way. 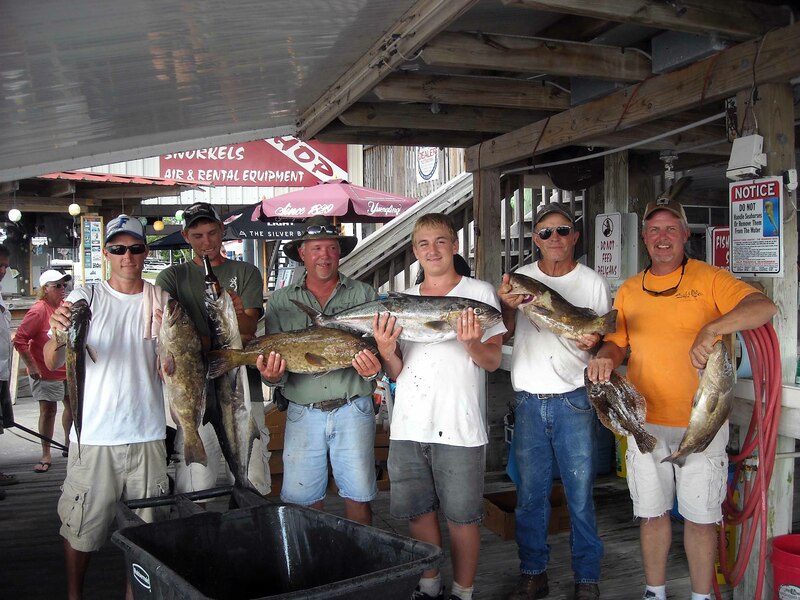 If you can find eels for live bait, they will entice a strike when nothing else will. In a stunner of a revelation to anyone who hasn’t been fishing, NMFS revealed that the latest stock assessment for red snapper indicates that the TAC (total allowable catch) could be raised from 9 million to 25 million pounds without stressing the stock. Right after the assessment came out, the Statistical Committee for the Gulf Council recommended a conservative 13 million pounds as the TAC and split the increase between commercial and recreational anglers. 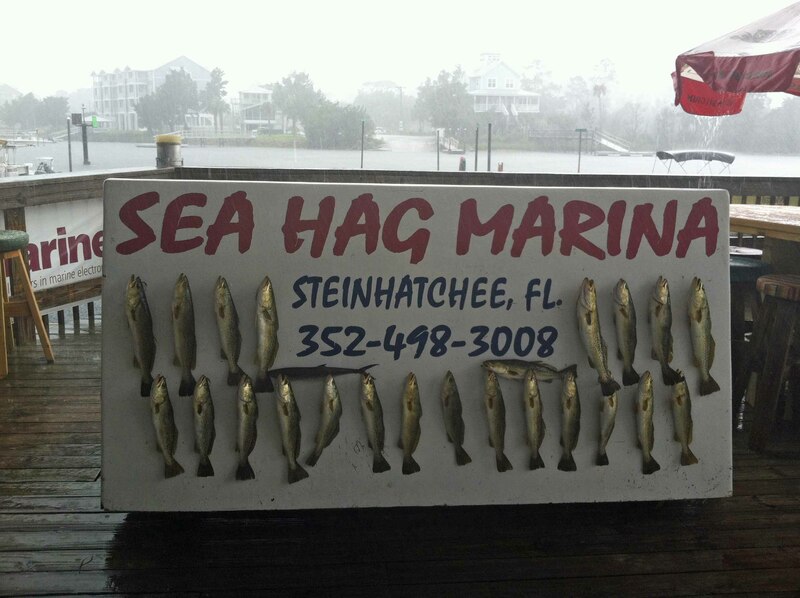 It appears that while Florida suffered from bad weather during the 24 days snapper season in June, the other Gulf states caught more than the allocation. 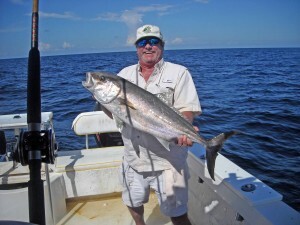 FLASH: The Gulf Council has announced a 14-day red snapper season beginning October 1! 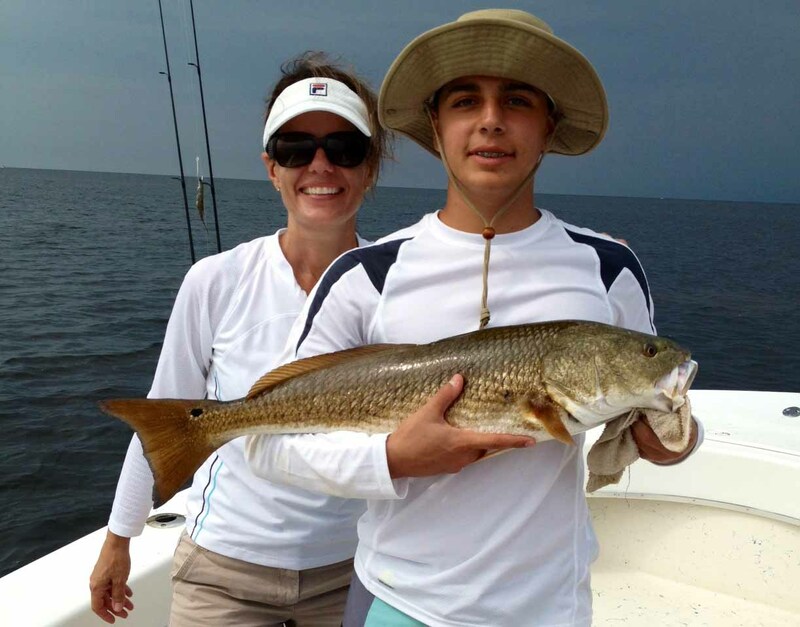 On the commercial side, the two dozen or so individuals that own 90% of the red snapper IFQs are incensed that the Feds would grant any additional TAC to recreational anglers. They banded together to bring a lawsuit against the Feds to have all of the increased catch of a public resource given to them just as their shares were. The CCA is now in the unusual position of joining the lawsuit in protection of the Feds…. the world is upside down. 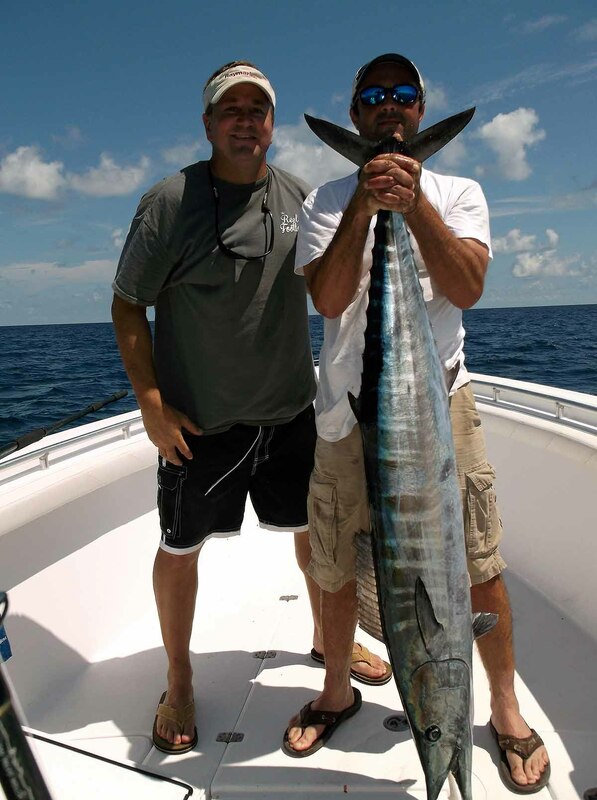 I used to see 20-30 boats or even more when fishing offshore. It’s now rare to see more than one or two in a day. The fish are out there….go get ’em!